Visit the BLiSS trail of art and architectural installations mapped at www.robroycountry.com/blisstrail. Follow the trail around four neighbouring villages: Balquhidder, Lochearnhead, Strathyre and St Fillans. Preview a slide show of the award winning sculpture and outdoor art installation trail. NEW for 2018 is the BLiSS trail audio tour. Download the free audio tour to your smartphone and trigger stories recorded about each installation as you approach it. 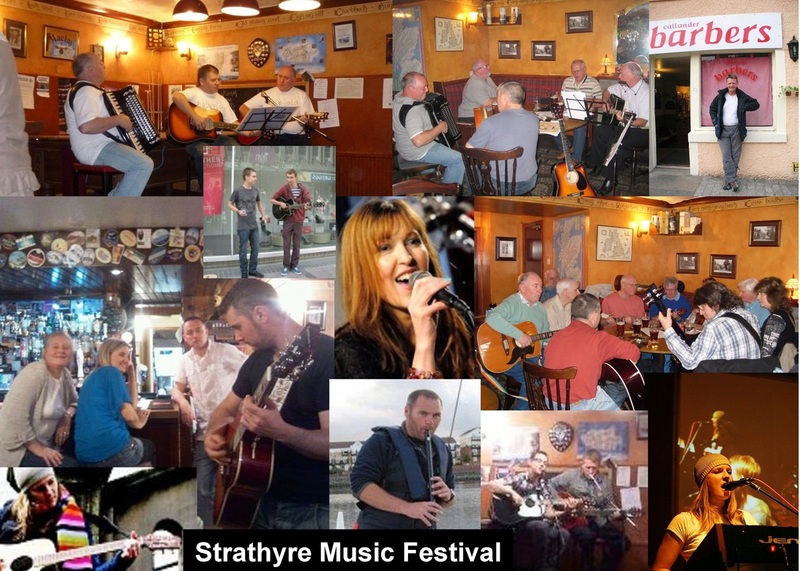 Whats On Monthly event information for Lochearnhead, Stirlingshire, The Trossachs and The Loch Lomond and The Trossachs National Park See Foot of this page! 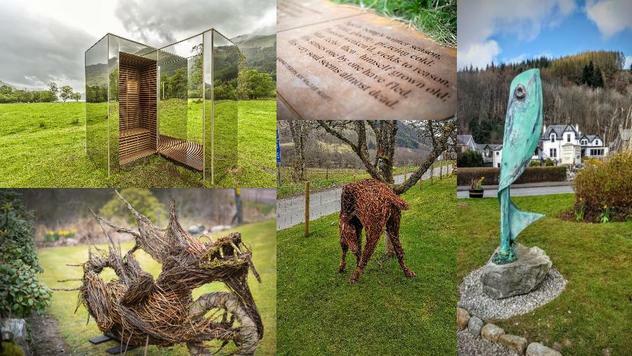 ​There are many things to do and see around Lochearnhead including sports and outdoor activities, tourist attractions and unique annual events in the village. Food lovers are spoilt for choice with area restaurants. 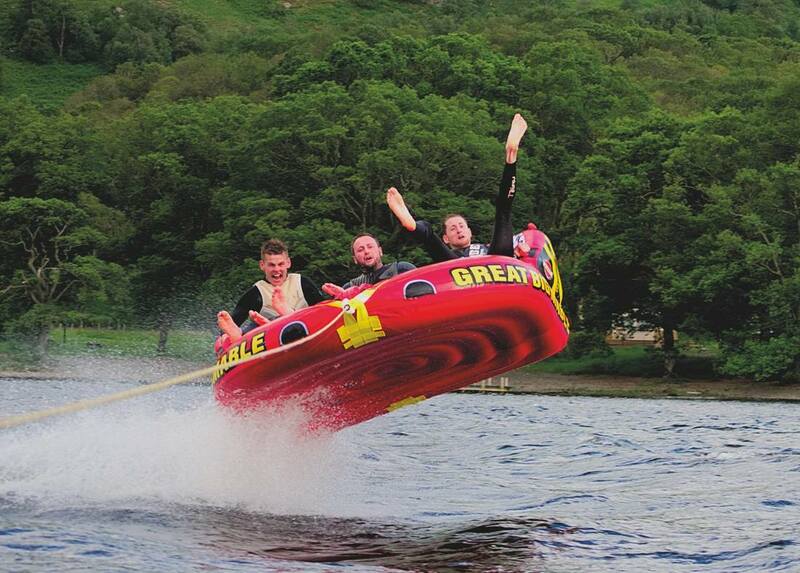 ​Lochearnhead is so central within Scotland that you can experience wonderful scenic day trips by car. Buy The Villagers newspaper. 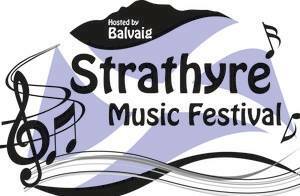 £1 in local shops and hotels for "Whats On" Information and stories and contacts from the communities of Strathyre, Balquhidder, Lochearnhead and St Fillans. Or visit The Villagers Archives. We are situated amongst majestic mountains and Munro's. 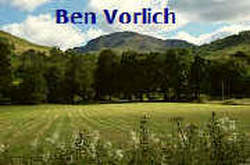 On the south side of Loch Earn are Ben Vorlich and Stuc a Chroin. 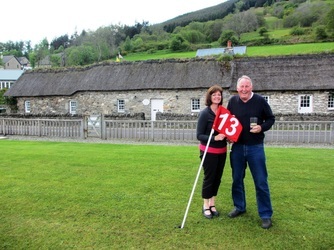 Achraw Hill is behind Briar Cottages offering a stunning view of Loch Earn in its 6.5 mile entirety. Follow the Glen Ogle trail sign then access the hill from the edge of the forest. Ben Sheann and Ben Ledi are near Strathyre and Callander and Ben More & Stobinian are about 11 miles by road. For the Lawers range drive 7 miles to Killin, then follow Loch Tay for about 5 miles for the turn off on the left. (NB: You can drive through Lawers range in summer to the Glen Lyon tea room) There are many more Munros, lesser hills and walks within half an hours drive. Locals will happily point out walks in this area e.g. The Glen Ogle Trail and the Rob Roy Way along the disused railway line, part of Scotland's National Trail. Or stroll to the south side of Loch Earn and up Glen Ample. 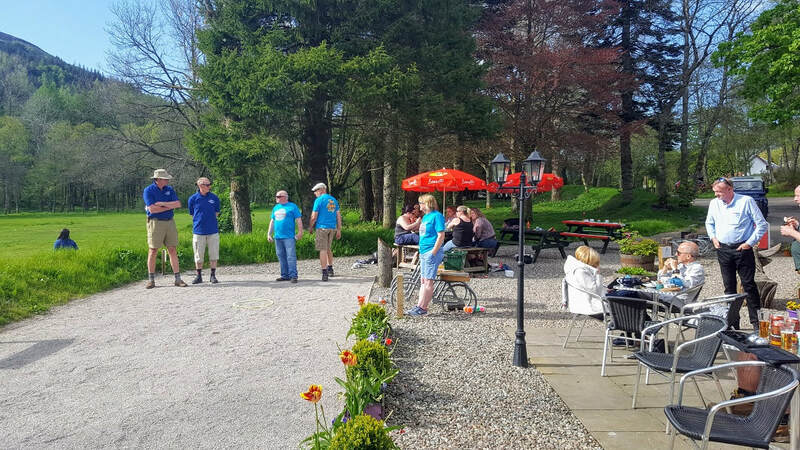 See Walk Highlands for excellent information including timed walking guides for Strathyre, Balquhidder and Lochearnhead and The Rings of Breadalbane walks. 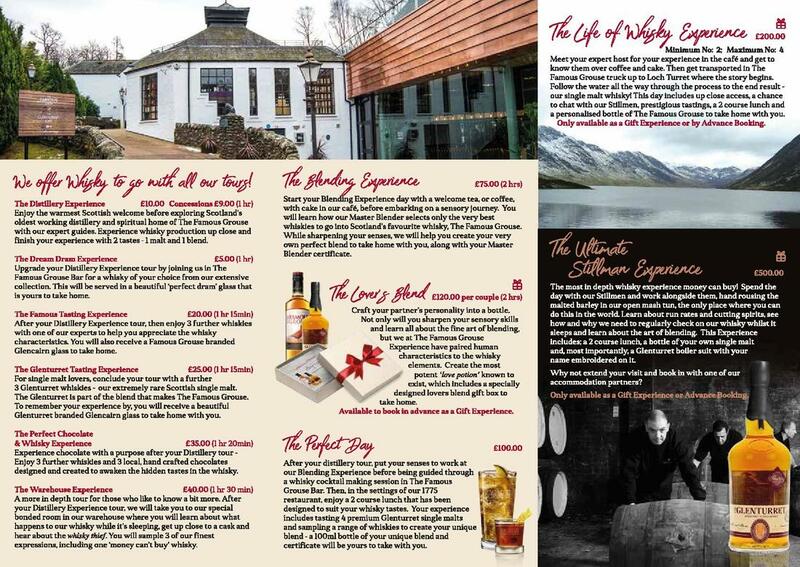 Also check out the circular walks in St Fillans, Queen Elizabeth 11 forest park walks from Strathyre, walk to The Bracklin Falls in Callander. The Callander to Killin cycleway passes through Lochearnhead just half a mile from Briar Cottages. 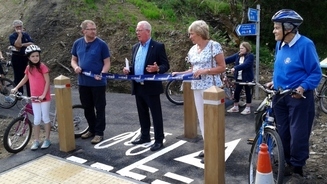 Sustrans National cycle route 7 follows the old railway line. This means that the route is almost level or with very gentle inclines for most of its length. 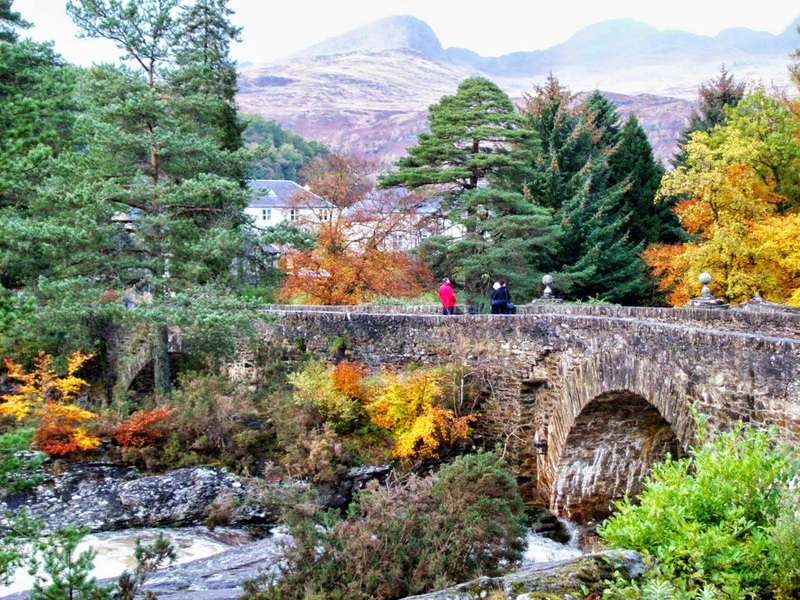 The route is also part of The Rob Roy Way and Scotland's National Trail. From Briar Cottages turn right and then left at the end of the road A84/A85 crossroads. 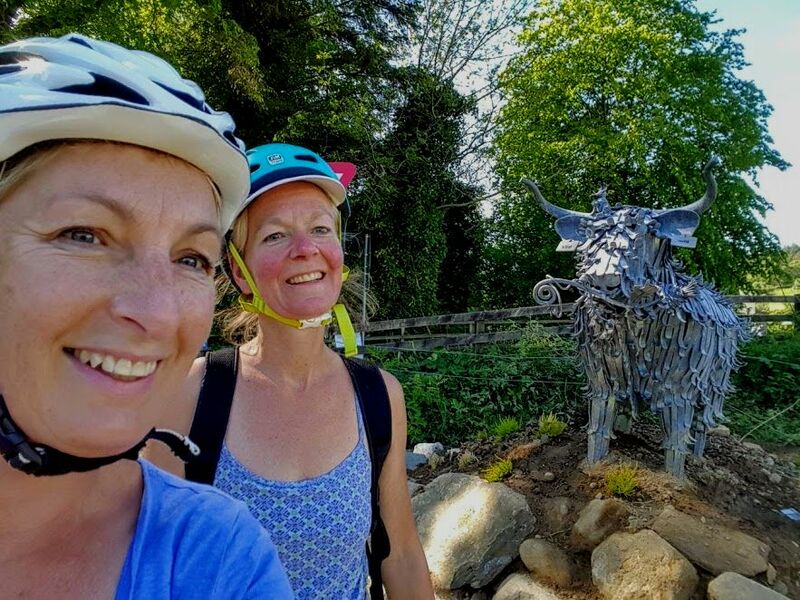 Follow the road to the end of the village and look for the number 7 sign and St Angus church where a metal BLiSS trail West Highland Terrier sculpture sits. (just before the national speed limit signs. Turn right. ​ These pretty, off road paths are excellent for walking, cycling and dog walking. Look out for wildlife, wild orchids and other flora and fauna. Follow the path and turn right for Glen Ogle and Killin or left for MHOR84, Balquhidder and Strathyre. Car touring is very popular from Briar Cottages due to it's central location. Here is a quick reference to electric charge points in different directions from Loch Earn. Click on the additional information and maps to make a plan when touring Scotland in a car that depends on an electric car charge point. Briar Cottages guests have seen many wildlife species in the garden and local area. You may witness pheasants in the garden, deer drinking from our stream autumn to winter (and eating our spring plants! ), mallards hatching ducklings in Spring and pairs of ospreys fishing in Loch Earn all summer as well as, red squirrels, otters, dippers, bats, red kites, golden eagles, sea eagles, owls, sawfly, grey lag geese, oyster catchers, butterflies and an assortment of bumble bees amongst other creatures. Blair Drummond Safari Adventure Park near Doune, 8 miles south of Callander. Ospreys are frequently spotted fishing in Loch Earn and may also be observed at the David Marshall Lodge centre in Aberfoyle. Red deer and roe deer may be seen all over the local area but you have to keep your eyes open. Spot red kite's locally or visit the red Kite feeding station at Argaty near Doune. 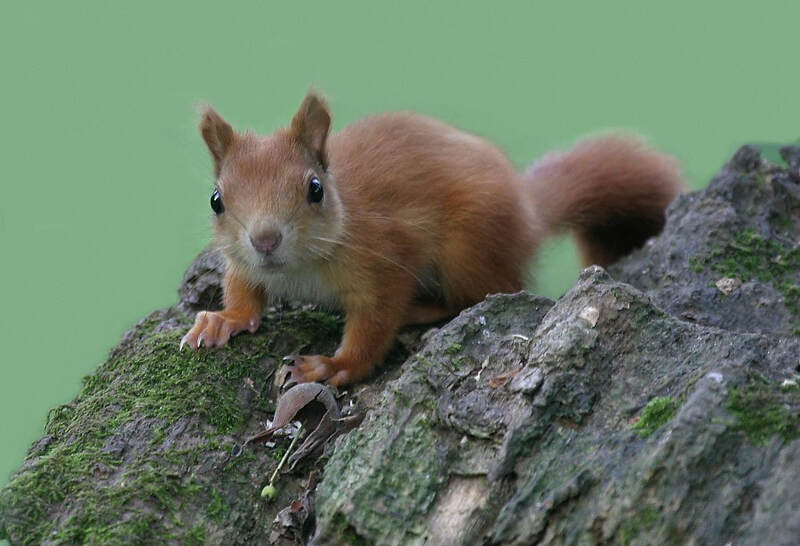 Go on timetabled walks with St Fillans based Aquila Ecology or ask about bespoke walks, whether interested in birds, bat detection, squirrels, badgers, wild orchids or other flora and fauna. 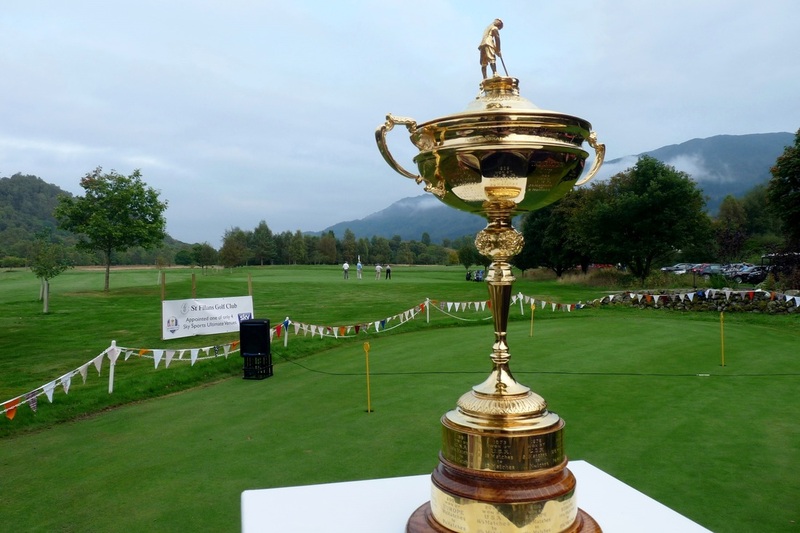 ​​There are 8 excellent golf courses all within half an hours drive, the nearest being just 6 miles away at St Fillans Golf Club (Sandy Lyle's favourite inland course...you might be lucky enough to spot him there) or Killin Golf Club. More on Golf in Perthshire Free golf for under 18s, when accompanied by a paying adult at St Fillans and other Perthshire golf clubs. Request to borrow a half set of clubs when you pre book St Fillans GC. Very welcoming members, excellent value and home made food at the club house and a picturesque course. 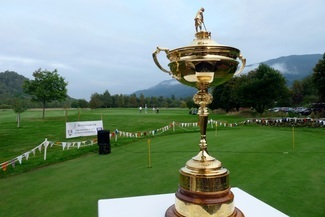 NB: NB: The Solheim cup 2019 takes place 13-15 September 2019 at Gleneagles. Available at Castle Rednock Farm 17 miles, where they also offer Segway and at The Equestrian Centre, Milton Morenish, on the north shore of Loch Tay near Killin as well as via Crieff Hydro. 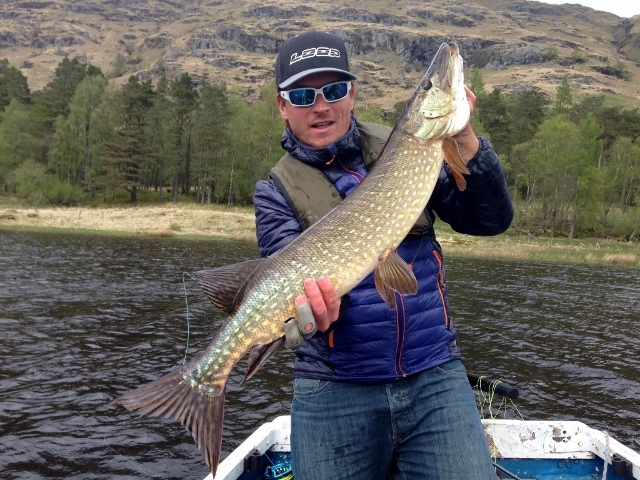 Fishing: UK's largest trout caught on Loch Earn 2016! It weighed in at 35lbs. 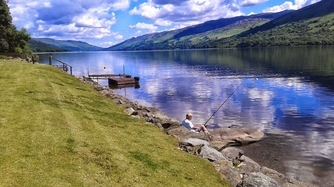 Loch Earn holds a good stock of native brown trout and rainbow trout which found their way here from a private stocked lochan many years ago. Some wild salmon, arctic char and eels have been landed here too though eels are protected and must be returned safely to the water. 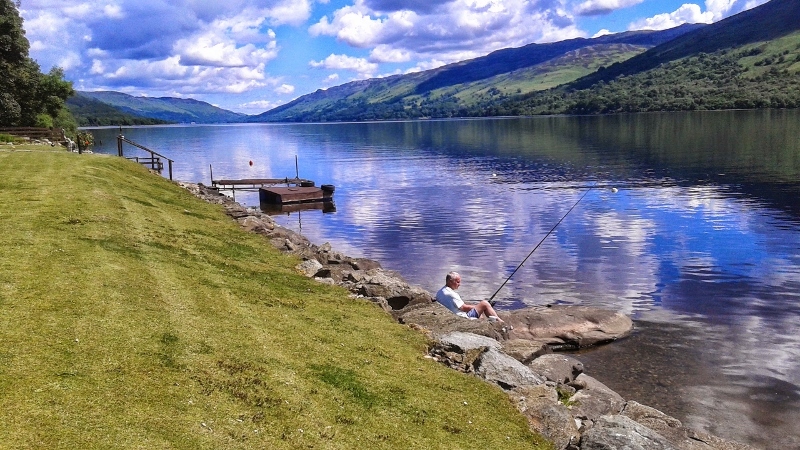 Loch Earn is also home to one of the UK's rarest fish the Vendace, traced back to the ice age 13 000 years ago. This fish is protected of course. See a photo of one at Drummond Estates. Permits are required for most waters in Scotland, however, guests of Briar Steading and Little Briar cottage may fish from our loch-side garden and jetty without a permit during the trout season which is March 15th to October 6th. Sporting Estate Glenample is one of the finest for shooting and stalking enthusiasts. A varied range of wildgame from woodcock to grouse as well as red and roe deer and stags. Estate manager Mike Holiday was credited for his expertise during the filming of Channel 5's series A Year In The Wild narrated by Gordon Buchanan. 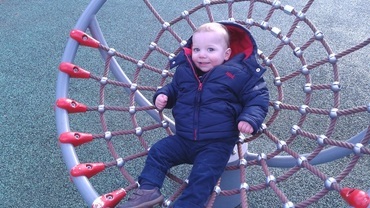 Book with Glenample Estates and arrange to be picked up from Briar Cottages on the first day. 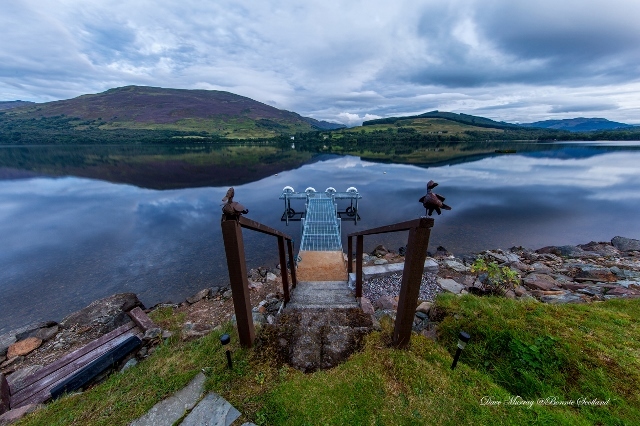 Our "go to" swimming pool is called Loch Earn! Well in summer at least. Help yourself. There is a swimming pool at McLaren Leisure centre (14 miles) in Callander for those that prefer a roof over head. Or how about a pamper day including massage and use of the spa at Crieff Hydro (20 miles) If you are visiting Stirling, The Peak Leisure Centre offers a large swimming pool, climbing wall and ice skating too. Are you in to Open Water Swimming? You can swim from our garden shore. Always best to ensure someone else is with you. 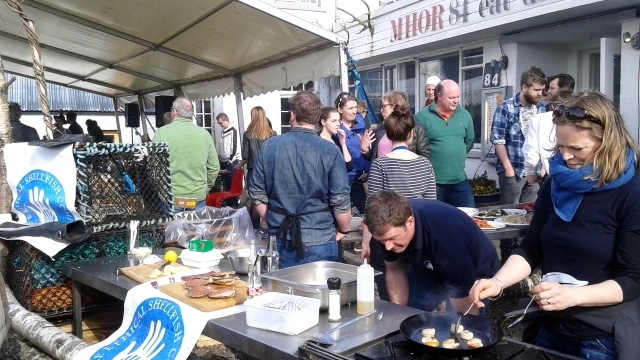 Alternatively check out Vigour Events. 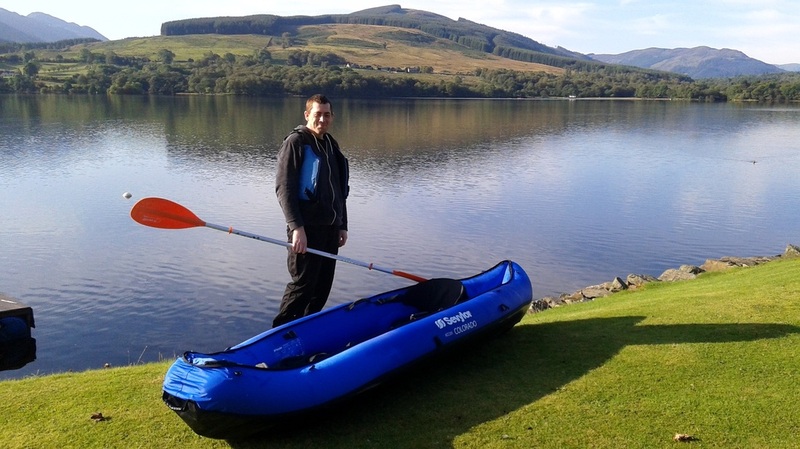 This company ensures organised ope water swim training and events in various location and there are annual swim events in Loch Earn and Loch Lubnaig. 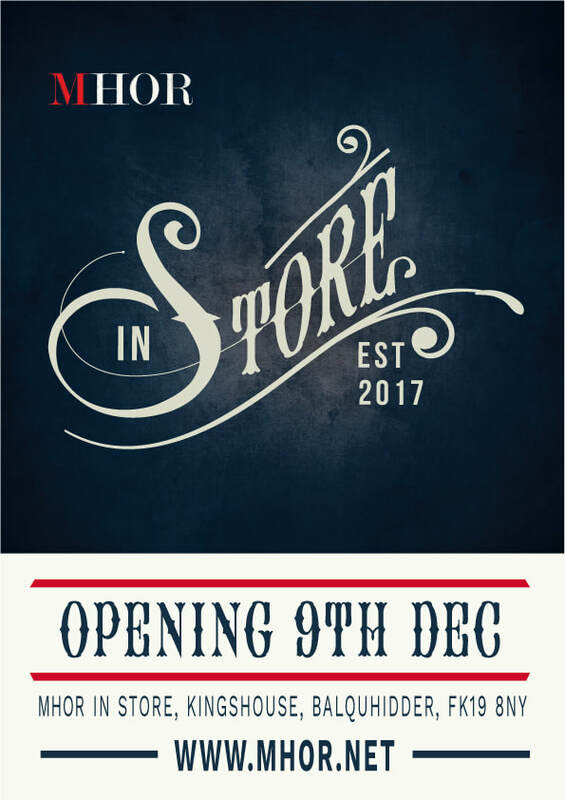 Shopping: 1: Visit MHOR-In-Store at Kingshouse Balquhidder (c 2 miles) for cashmere, jewellery, candles, paintings, interiors and other quality gifts and designer artist products. 2: Trial Stirling Shopping Bus from Lochearnhead to Stirling. Christmas shopping for £5 return starts 2nd December 2017 via Stirling Council. The bu runs every 2 weeks for 4 month and stops in Balquhidder and Strathyre. Printed timetables in the cottages and local shops 3: Lochearnhead village shop opens 9 to 5 and closes for lunch 1- 2pm. Good selection of essentials, plus newspapers, fishing permits in season and more. Say hello to owner Owen Mckee and his team, Hattie and Noretta. Buy The Villagers newspaper (£1) for local info and Whats on. Contact Alison Inglis to discuss your choice of treatment Tel: 07796 327765 and book a session in the comfort of luxury Briar Steading or pet friendly Little Briar Cottage on Loch Earn. Energy balancing organic facials, Indian Champissage (head massage), Indian Ayurvedic (foot massage), Swedish style deep tissue massage and more. From £25 for 30 minutes. 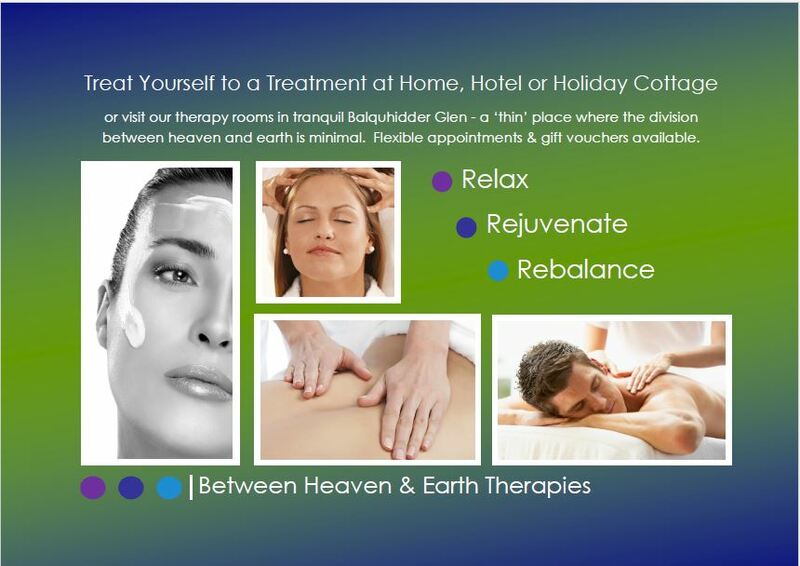 Visit Rejuvenating and re-balancing massage treatments for full details. Learn the art of Indian Head Massage on weekend Diploma Certificate courses. Visit the enchanted cottage pop up shop in Balquhidder for magical gifts and organic beauty and health products and therapies. 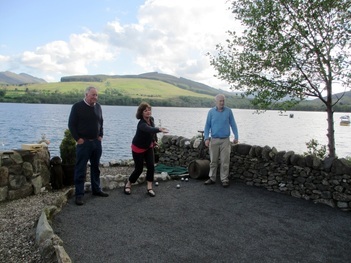 Guests can play petanque in the loch garden at Briar Cottages. There is also a petanque boulodrome and scoreboard at The Broch Cafe in Strathyre open 7 days. Free to play though it is customary to at least buy a beverage in return for borrowing the boules, cochonnet, starting rings and measuring string. 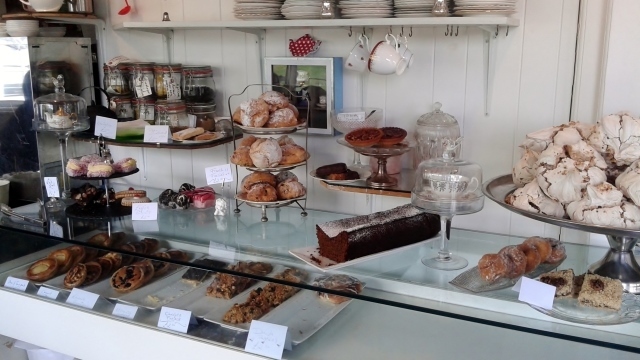 You may find that the home baked cakes and scones are too tempting. Why not make a day of it and have lunch between games. Great fun for all ages and the hosts Bill and Lesley can assist with the rules of play. 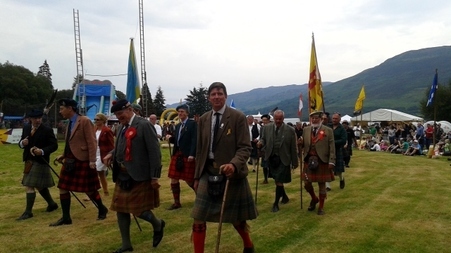 Visit other towns and attractions in Scotland from Lochearnhead: Lochearnhead is so central within Scotland that you can easily explore other places and attractions, e.g. Killin and The Falls of Dochart, Horse Riding and segway at Rednock Farm (17 miles), Auchingarrich wildlife park in Comrie, Sea World at Loch Lomond, Doune Castle and Stirling Castle, The Scottish Antique centre Doune, Grouse Distillery Glenturret, Crieff, The Peak Leisure Centre Stirling (swimming, indoor wall climbing, ice skating). Go Ape Forest Tree Tops rope walk, Aberfoyle, Crieff Hydro, Loch Katrine steam ship cruises and cycle hire, The Falkirk Wheel, The Kelpies and The Helix Park plus Callander Park House, Falkirk, Oban on the west coast with ferries to Mull and Kerera, Glencoe with a chair lift into the mountains for walks in summer or skiing in winter, Rob Roy MacGregor's Burial Place in the kirk (church) at Balquhidder, Hidden Glen Safaris Balquhidder (a Land Rover picks you up to see deer and eagles off road in the Braes of Balquhidder), Gold Panning and the old Cinema at Aberfeldy, The Crannog (Iron Age Thatched House in Water) at Kenmore, oldest Yew tree in Europe at Fortingall, Sustrans cycle track 7 on The Rob Roy Way passes Lochearnhead with lovely off road walks on the old disbanded railway line including The Glen Ogle Trail, Inverary Castle and jail. Stirling (30 miles) Perth city (40 miles). Glasgow and Edinburgh cities (less than 60 miles by road or park at Stirling Railway Station for £3.50 all day and take the train or get on at Dunblane. Day trip to Inverness via Fortwilliam. Day trip from Crianlarich train station via Fortwilliam to Mallaig. Linking; Strathyre, Balquhidder, Lochearnhead and St.Fillans villages. Meals served all day until 9pm. 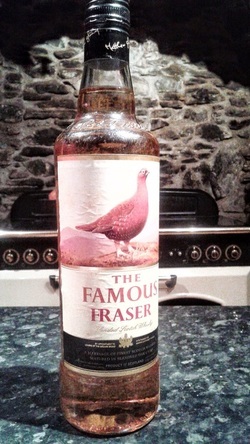 A wide variety of produce from throughout Central Scotland. 1st & 3rd Sunday of the month. Cheese, fruit and veg, eggs. Vegetables, cheeses, preserves biscuits and cakes.